Up until now, companies were able to terminate or alter the terms of a contract due to the insolvency of the other party, without having to face any consequences. This is especially so if the said insolvency reached a point where the other party has to undergo a scheme of arrangement or the employment of voluntary administrators. However, thanks to a new amendment on the Corporations Act 2001 (Cth) (Act), it looks like things will soon change in favor of insolvent parties, as the contract termination process often took a massive toll on companies that are under strife. On the 12th of September 2017 an amendment was introduced to the Act which prohibited parties who are in a contractual agreement from terminating the contract due to insolvency events suffered by the other party. However, the new amendment will only affect contractual agreements that were signed after the 1st of July 2018, so contracts that were entered into before that will not be affected. When a company decides to enter into voluntary administration. When a managing controller has been appointed to oversee the company’s property, or a sizeable portion thereof. When a company enters into an arrangement in order to avoid complete insolvency. How will the new provisions affect contractual agreements? 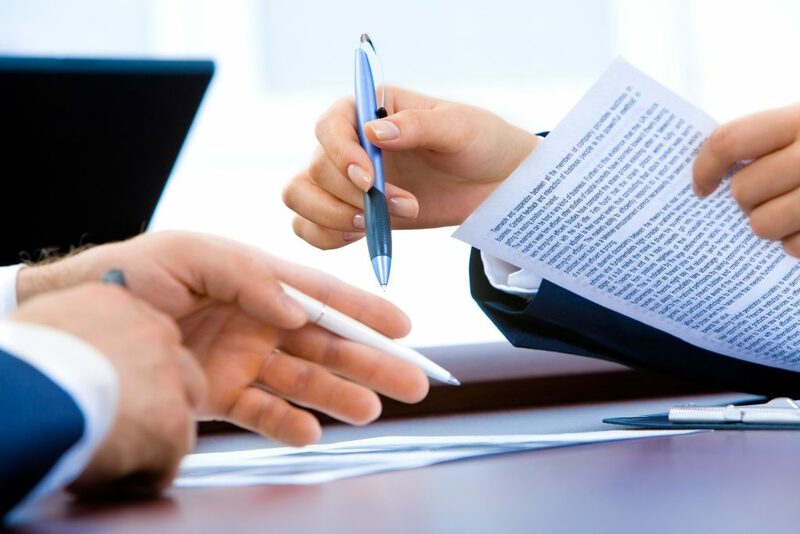 If the contractual agreement makes provision to terminate under certain conditions such as failure to deliver as agreed upon, failure to meet payment terms or if the two parties mutually agree to terminate the contract, then a termination will be allowed. How to lessen the risk and effects of counterparty insolvency by performing comprehensive due diligence before signing on the dotted line. Your due diligence should ideally include checking the financial reports and overall financial position of the counterparty, their PPSR as well as conducting reference checks. How to tell when a company’s about to undergo financial distress so that you can include a clause that enables termination for convenience. Also ask whether or not it is possible to ensure that your contract remains unaffected by the Insolvency Agreement if it was signed prior to the 1st of July 2018. The whole idea behind the Insolvency Agreement is to protect the companies going through insolvency from completely going under, as is often the case when the other party decides to terminate the contract due to insolvency. Termination clauses are a rather normal part of any modern day commercial contract, and are often inserted to provide direction in case one of the involved parties defaults or goes insolvent. Sometimes the clause is inserted there for convenience, at which point both parties come into an agreement over which circumstances the clause applies to. These are commonly referred to as “ipso facto” clauses, and they come into effect when an insolvency event occurs, to protect the affected party from the risks that may ensue due to the other party’s insolvency. However, while these clauses protected one party, it left the insolvent company out in the cold, and often prevented them from being able to restructure or sell their business as a going concern. When a company enters into an agreement with its creditors or members in order to avoid winding up its operations. When a managing controller is assigned to oversee the whole or a part of the company’s property. When a company voluntarily appoints an administrator to scrutinize its financial records and evaluate the feasibility of selling the company as a “going concern”.